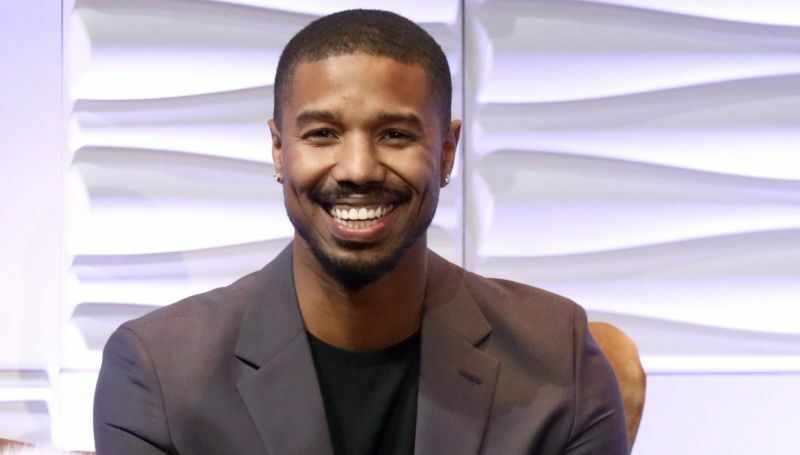 The new scripted series 61st Street from executive producers Peter Moffat and Michael B. Jordan is officially moving forward. Variety reports that AMC has opened up a writers’ room for the upcoming drama. Moffat will serve as the showrunner, while Jordan is producing via his Outlier Society production banner. The drama will take place in present-day Chicago, with its story centered on Moses Johnson, a promising high school athlete, who gets caught in the undertow of the infamously corrupt Chicago criminal justice system. Taken by the police as a gang member, he soon finds himself overwhelmed as both police and prosecutors seek revenge for the death of an officer during a drug bust gone wrong. Alana Mayo of Outlier Society and Hilary Salmon of BBC Studios will also executive produce for the AMC Studios production.